Trying to find a career that identifies with your passions and aligns with the level of income you want is not an easy task. You may be asking yourself: What path do I take? What are my options? How do I know if I can do it? Am I qualified enough? By looking at the career trends of 2017, you can finally get answers and put your mental career interrogation to rest. It’s no secret that money is a huge motivating factor. We all want to live our life to the fullest without any financial roadblocks in our path to freedom. 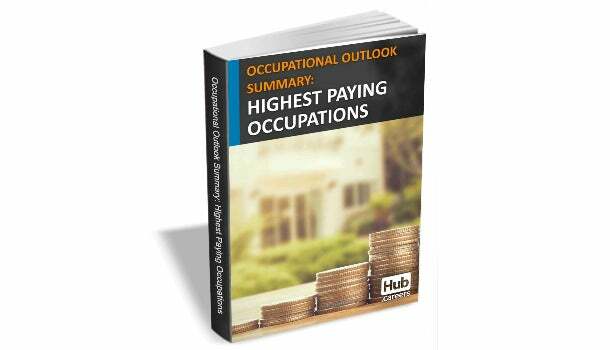 Below, you'll find one free resource that illustrates the 20 occupations with the highest median pay, allowing you to delve into more information on any career. Another resource supplies you with tips and tricks to make the move of living independently an easier, stress-free transition. Not only will it help you with the essentials of autonomy, it will also provide you with the money-management skills of 2017 that you’ve been looking for. Another important skill to nail down is interviewing. It’s critical to have a professional demeanor and articulate your qualifications well to ensure you make the best impression possible. This free eBook coaches you on how to perfect the point you make to sell your strengths and experiences. If you’re serious about having a job you love, it’s smart to do your research. 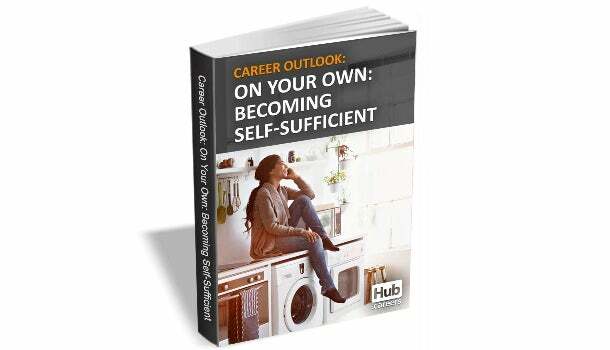 Your career possibilities are limitless and you deserve to live a life you love. By gaining knowledge of the free eBooks above, you’ll be in the driver’s seat to make educated decisions about what the future holds. Take control of your professional life today.